Early video footage of Dokken performing in Bremen, Germany in 1982 was surfaced. The video footage of the entire gig has actually been available as a bootleg for many years prior. 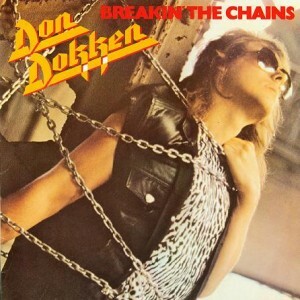 “A year before heavy metal band Dokken released their debut studio album Breaking the Chains is the US, the band took to the stage for German TV show Beat Club to perform some of the tracks from the record, including; “Paris Is Burning”, “Young Girls”, “Nightrider”, “Breaking The Chains” and “Seven Thunders”. The album was already out in Europe on the French label Carrere Records as Breakin’ the Chains. However, this 1981 version contains some different mixes and alternate song titles from the later US edition.